Now and then I like to write a little something about smart homes from my personal experience. 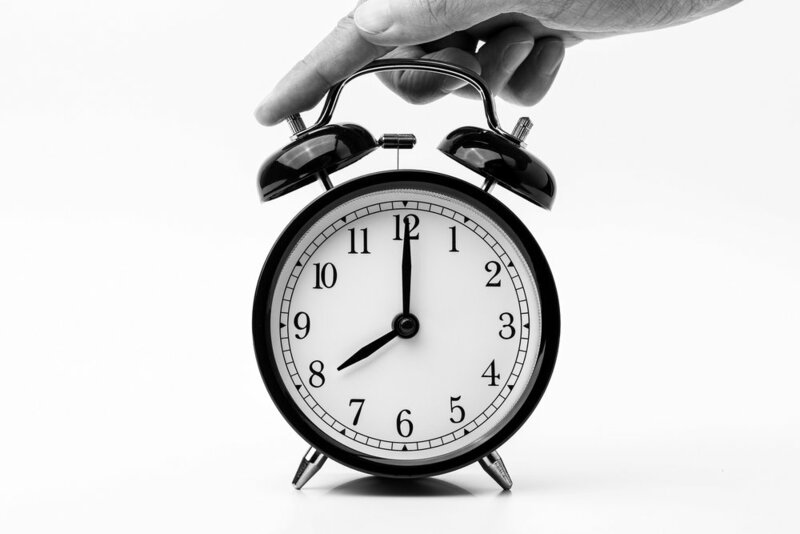 Twice every year we are perplexed with the idea of moving clocks ahead or behind their time. We call this Daylight Savings time and it was implemented to give farmers an extra hour of daylight at certain times of the year. Never the less, I miss one of the clocks that needs a time change However, I use a few smart devices at home and I haven’t noticed any wrong times so I think everything has synced automatically. Something that didn’t update was the time in my car. It seems that out of all of the bells and whistles my car maker installed in my car, a clock that automatically updates itself when DST begins and ends got left off the list. It might just be that I don’t have the radio set up properly too, so I just manually change it. RTI system comes pre-packaged with a world clock. The system uses real-time weather and time data gathered from area news and information outlets. So date and time are always the most recent information. 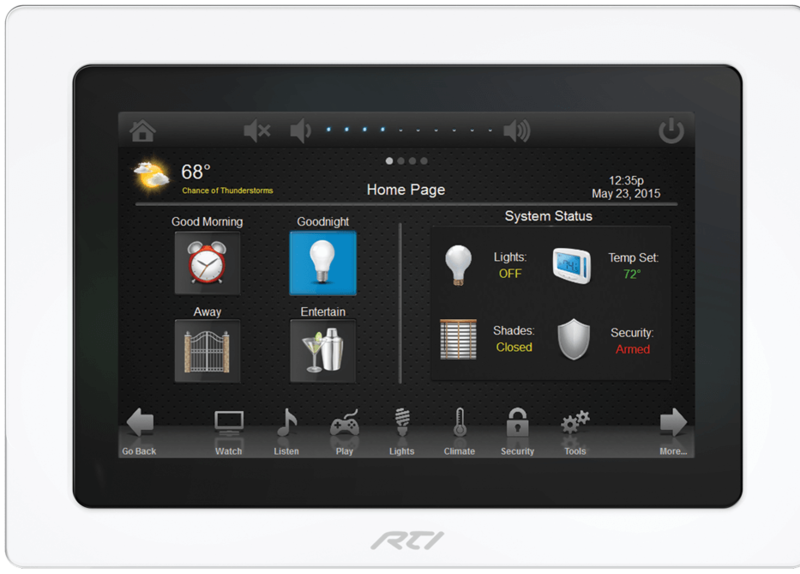 Let Smarter Homes Of Austin show you how a Smarter Home is properly installed and operated. Call our office line today at (512) 775-6101 to schedule a tour of our model home.